Kris Meeke is back in the World Rally Championship as Esapekka Lappi makes the move to Citroën Racing. 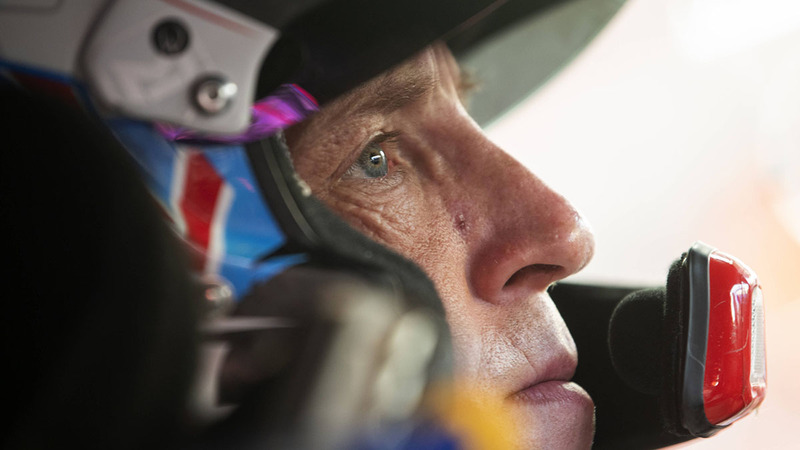 Meeke was replaced at Citroen midway through the current season but has been handed a WRC lifeline by Toyota Gazoo Racing boss Tommi Mäkinen for 2019. Lappi, meanwhile, is seen as one of the sport’s rising stars and leaves Toyota Gazoo Racing after the current campaign in a bid to learn from new Citroën teammate Sébastien Ogier. Meeke, though, will not have alongside him long-term co-driver Paul Nagle, with Seb Marshall tipped to take over that role instead. Lappi, meanwhile, is hopeful of leaning on the expertise of five-time world champion Ogier for his 2019 campaign. “It’s a good opportunity for me to keep improving,” said the Finn, who is fourth with two rounds remaining of the 2018 WRC campaign. “After learning many things from Jari-Matti Latvala last year and from Ott Tänak this year, I’ll have everything it takes to be even better if I also manage to draw inspiration from Seb."